I had first read about Tatcha in an issue of Marie Claire a while back. I was intrigued by its concept of using geisha beauty regimens. I was lucky enough to snag some samples of its face creams from my local store, liked the texture and effects, thus decided to check out its website. 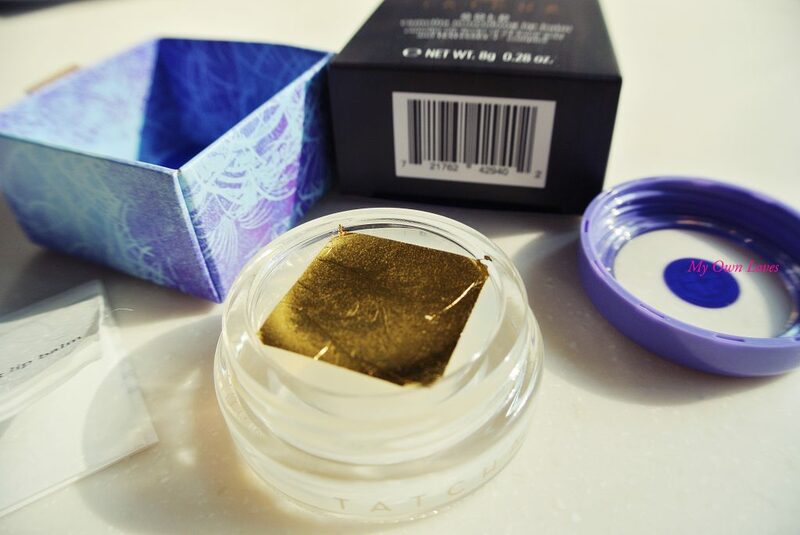 To my (pleasant) surprise, Tatcha offers international shipping for a small fee. Since I am always on the lookout for good eyecreams and lip balms, I decided to order their Ageless Revitalizing Eye Cream and Gold Camellia Nourishing Lip Balm, after hearing good things. I liked that its products don’t contain mineral oil, parabens and any synthetic ingredients. Being made in Japan is also another plus since Japanese products are known for their high quality. The line is on the pricey side so I expected a lot. After a few days, Mr Fedex delivered my happy mail. My order arrived beautifully packaged in its signature purple with adorable candy! Each order allows you to choose 3 samples of its various products and on my first purchase I was also able to get a sample of its One Step Camellia Cleansing Oil. The packaging is simple and elegant. Each product is housed in a little drawer box. Too cute! A nice touch is the handwritten note from the Tatcha team. In the era of email and the internet, handwritten notes are a rarity these days. The texture is thick and a little goes a long way. Yet it absorbs quickly and doesn’t leave any heavy or oily residue. A main test for me is that an eyecream doesn’t cause irritation nor milia. This eye cream delivered. After using it for 2 weeks during a particularly dry season, I noticed fine lines and dark circles fading, (Yay!) reduced puffiness and no sensitivity to the product. I love the subtle faint smell that doesn’t overpower. 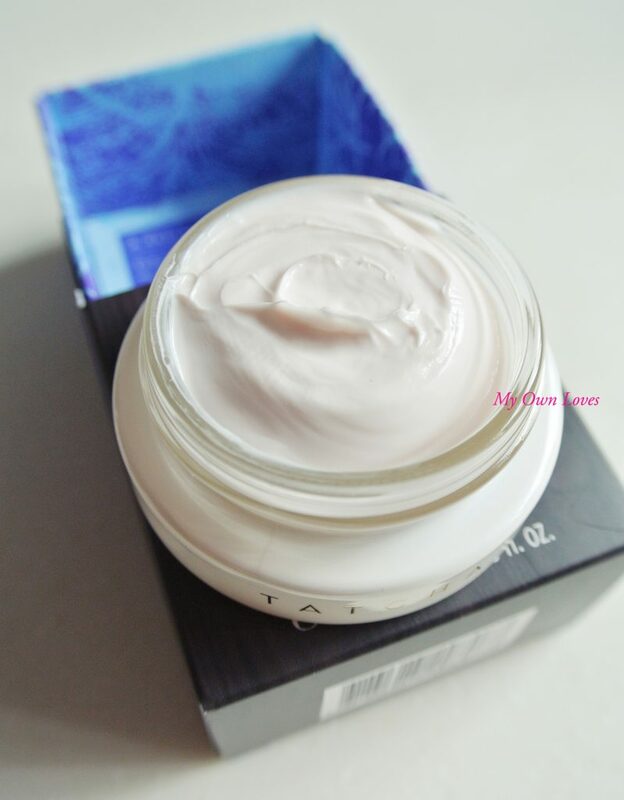 Considering it contains all the good stuff – Peony, Yokuinin and Nindou extracts for anti-aging and Red Algae & Hyaluronic Acid for moisture, Tatcha’s Hadasei-3 Complex for anti oxidants, it has now become one of my “must haves”. Prevention is better than cure! Even better that it comes in a lovely heavy enamel pot topped by their signature purple lid. Pure indulgence! I would admit I was first drawn to its gold leaf (hehe) and luxurious packaging. It took me a bit of time to dive into using this product because it was just too pretty. Once I got over it and decided it’s a waste not to use it, I found a very moisturizing lipbalm that left my lips hydrated and moisturized. Again, just a little is sufficient. 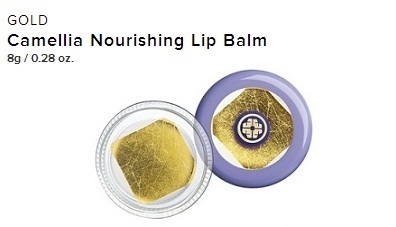 The gold leaf gets crushed as you use the balm. The scent is very light and sweet. I like that its main ingredient is Squalene. Squalene is found in olives and is a natural moisturizer. I first came to know abt Squalene years ago, when my dermatologist introduced me to it. I have been free from any major breakouts and skin rash since then. The balm also contains Japanese Camellia Oil, of which I am also a big fan of, as seen in some of my other favourite products. Another ingredient is Licorice for soothing and Rice Oil for moisture. This is indeed taking centre stage in my list of essential lipbalms! yay!! 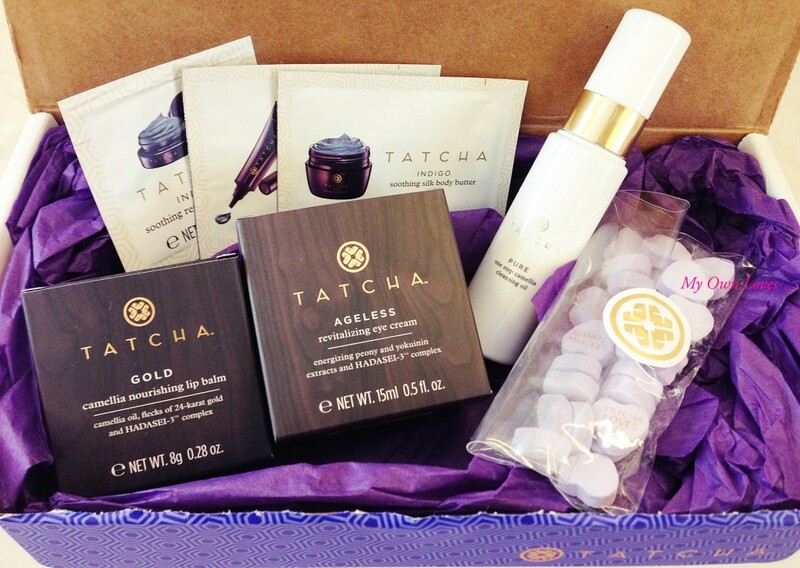 I’m so glad you loved your Tatcha purchases! And yes, handwritten notes are such a rarity and so precious these days! 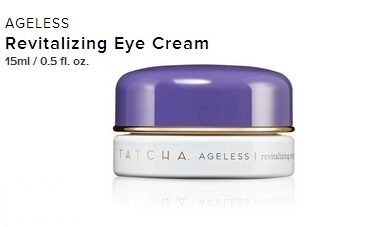 Thanks for your review and Tatcha is on my to buy list.